Seller will entertain offers between $945-$995,000~Charming single story w/beautiful upgrades, privacy & views! Desired open floor plan, hardwood floors, dual-pane windows, newer a/c, newer water heater/furnace,/elec panel, white plantation shutters & 2 fireplaces. Beautiful kitchen w/custom cabinets, granite, 48' built-in fridge, island. Master w/dual vanity, lg walk-in shower, walk-in closet. Gorgeous parklike yard w/mature trees, serene mtn vus, direct access to trails & hot tub! Great schools! SchoolsClick map icons below to view information for schools near 13421 Calle Colina Poway, CA 92064. Home for sale at 13421 Calle Colina Poway, CA 92064. 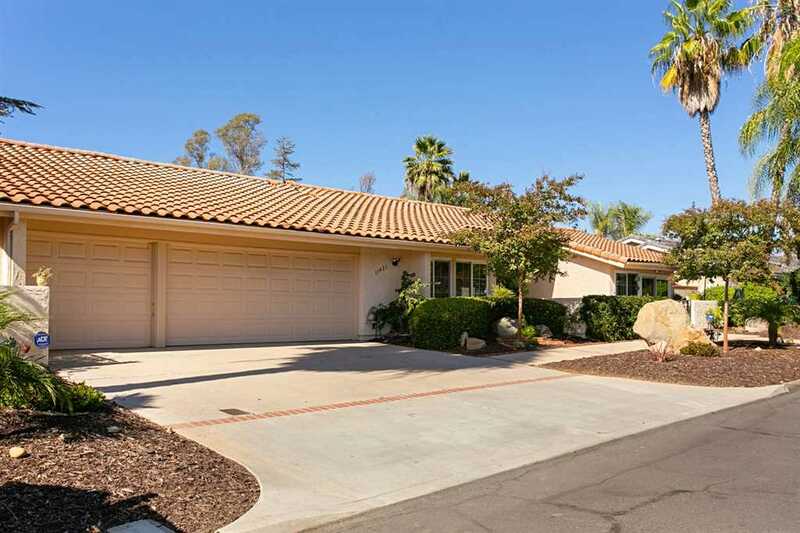 Description: The property at 13421 Calle Colina Poway, CA 92064 in the Green Valley Silver Saddle Ranch subdivision with the MLS# 190008044 is currently listed for $975,000 and has been on the market for 72 days. You are viewing the Sandicor listing details of the home for sale at 13421 Calle Colina Poway, CA 92064, which features 4 bedrooms and 3 bathrooms, and 2374 sq.ft. of living area. Listing information last updated on 4/24/2019 12:45 AM.